A native of East Tennessee, D.R. 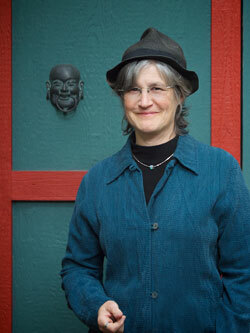 Goodman now lives in Oakland, California, where she is founder and chief instructor at a martial arts school. Her poetry has appeared in many journals, including Crazyhorse, Notre Dame Review, Wisconsin Review, Cold Mountain Review, Whitefish Review; and the anthology, Sonnets: 150 Contemporary Sonnets. She is the author of The Kids’ Karate Workbook: A Take-Home Training Guide for Young Martial Artists (North Atlantic/Blue Snake Books); and an illustrated chapbook, Birds by the Bay. 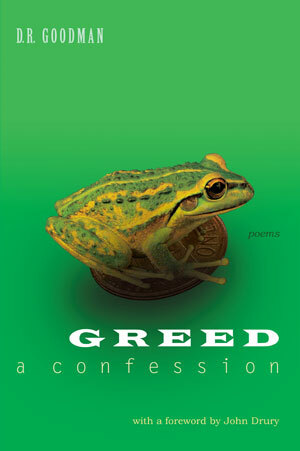 Greed: A Confession was a finalist for the 2013 Able Muse Book Award.